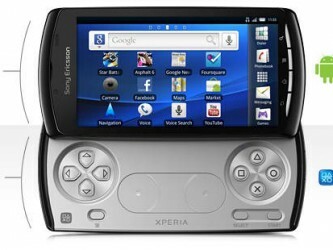 Sony Xperia Play List Of Games Revealed! Well hot damn, Xperia Play has a great lineup of games already available to it Most of these being retooled iOS games, but that doesn’t stop them from being quality. Except this time, those games that just played okay, will now have dedicated hardware to make them much more playable. Good times ahead for the Verizon Xperia Play launch ahead. Seriously super stoked for this to come out already.